Preparing your own income tax return can seem like a way to save money but it may be costing you more in the long run. When you consult with an experienced tax preparer like Abraham Business Solutions, PC, you’ll be sure to take advantage of all possible deductions and never pay more than what you owe. If needed, we will also file back taxes and work with the IRS to resolve any outstanding tax problems. 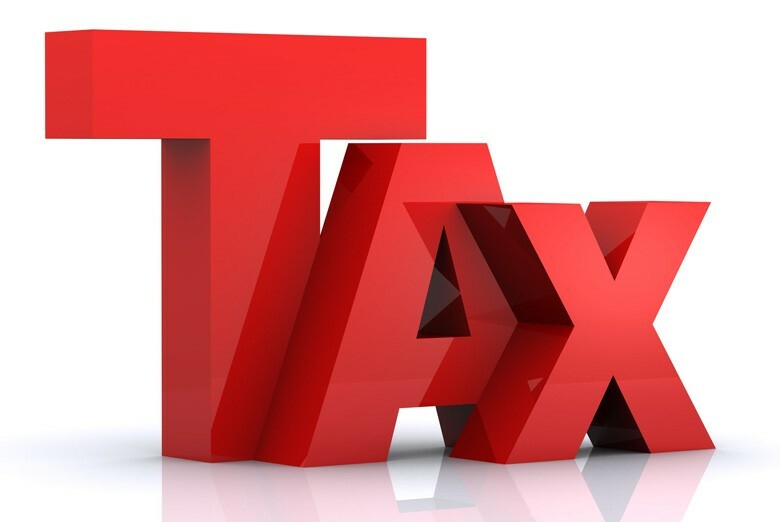 At Abraham Business Solutions, PC we go beyond compliance to develop a comprehensive tax strategy aimed at saving your business the most money on taxes. We are well-versed in the latest tax laws and regulations and use every opportunity to reduce your tax liability as your business evolves. We can advise you on which business entity will afford maximum long-term tax savings so your business can retain higher profits. Business tax preparation such as forms 1065, 1120, 1120S etc. Call us today at 832-426-4829 to discuss your tax problems with an experienced CPA and tax professional. Or you may request a consultation through our website now.